Which Crossover is Better for Lawrence Families? 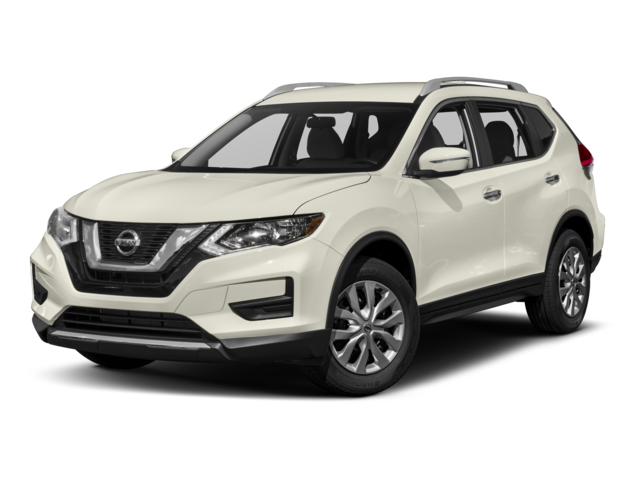 When Methuen drivers need an SUV they can depend on, one that provides enhanced safety features and all the interior features you could want, you’ll choose the 2018 Honda CR-V vs the 2018 Nissan Rogue. 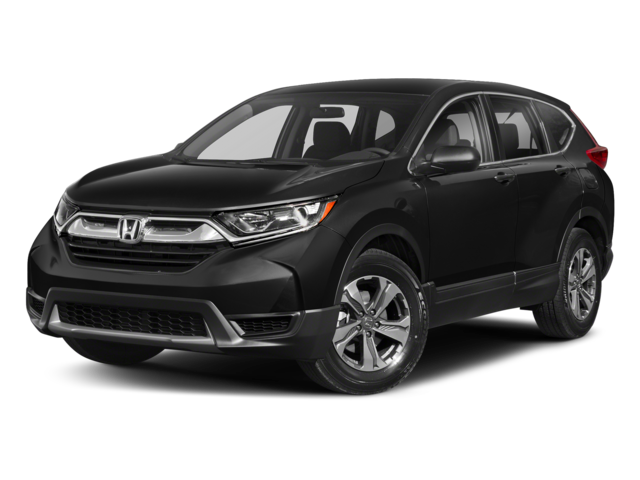 The new Honda has earned praise from the NHTSA* and comes standard with interior features like automatic climate control, provides a towing capacity of 1,500 pounds, and even includes more cargo space than the Rogue. CR-V Cargo Storage: Drive the Honda CR-V through Andover and enjoy 75.8 cubic feet of cargo space compared to the Nissan that only delivers 70 cubic feet. CR-V Towing: Tow up to 1,500 pounds with the CR-V while the Rogue will only give you 1,102 pounds of towing. CR-V Performance Specs: Experience 184 hp and 180 lb-ft of torque with the CR-V and only 170 hp and 175 lb-ft of torque with the Rogue. CR-V Safety: Have peace of mind that you’re in a vehicle with a Five-Star Overall Vehicle Safety Rating from the NHTSA. * The Rogue only earned four stars overall and even scored as low as three stars in its Front Passenger Crash Test. The 2018 Honda CR-V stands out against the 2018 Nissan Rogue for a variety of reasons. Visit Commonwealth Honda today at 6 Commonwealth Dr in Lawrence, MA and see our new and used inventory of models that will make you happy to hit the open road or see how the CR-V compares against other competitors like the Toyota RAV4.